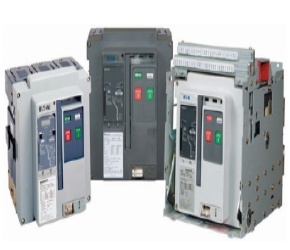 Magnum IEC Low Voltage Air Circuit Breakers are designed and tested to EN/IEC 60947-2, enabling Global power distribution solutions in IEC Switchboards and other custom enclosures. Magnum IEC Breakers carry the KEMA Keur Mark, which requires periodic follow-up testing, witnessed by KEMA, to demonstrate our product performs to its published nameplate ratings. Primary disconnecting contacts are mounted on the breaker for ease of inspection and replacement.